With several NOFMA grades to choose from, the selection is wide. 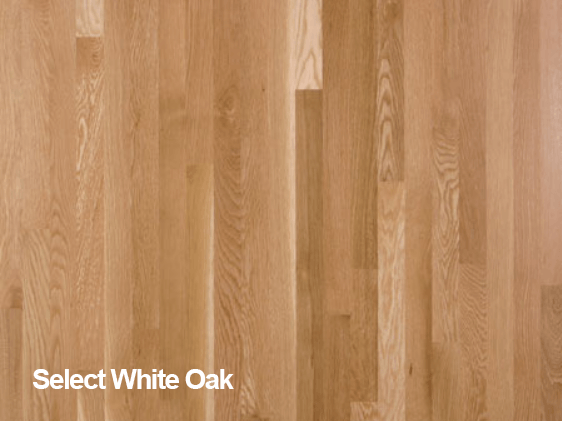 NOFMA Clear offers a clean and refined look with even tones and grains throughout. NOFMA Select carries some grainier pieces along with a few deeper or lighter tones mixed in. As the grades move into NOFMA 1 Common and NOFMA 2 Common, the wood grains become more noticeable with heavier color distinctions and knots. Finally, Cabin Grade displays as a rustic hardwood. high-quality finish, each NOFMA grade has its own unique appearance that provides the perfect look you are going for. 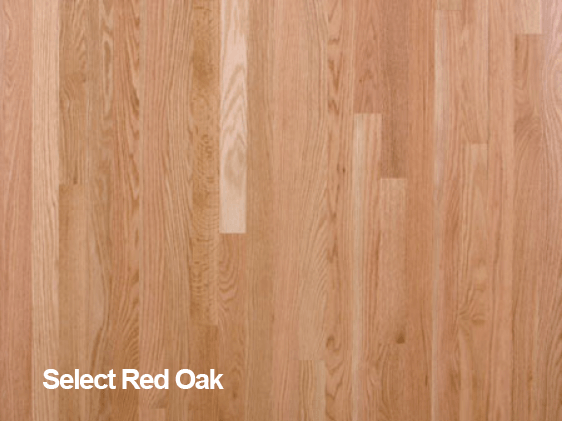 Although this grading system is somewhat subjective, Roberts Flooring Service is well-regarded for providing expert advice to offer you just the right hardwood floors in the proper grade. 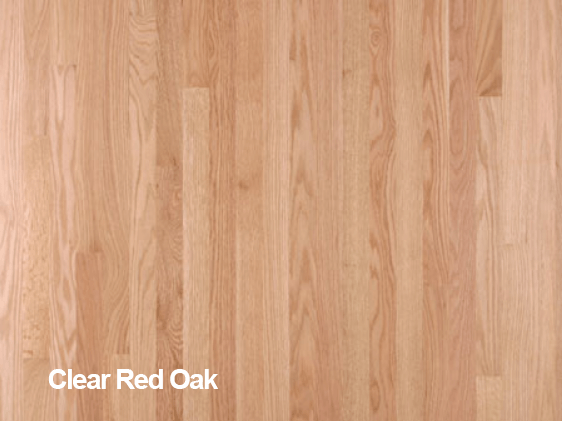 Our hardwood floors are all consistent with the best quality wood regardless of the grade so you can enjoy your beautiful floors for years. 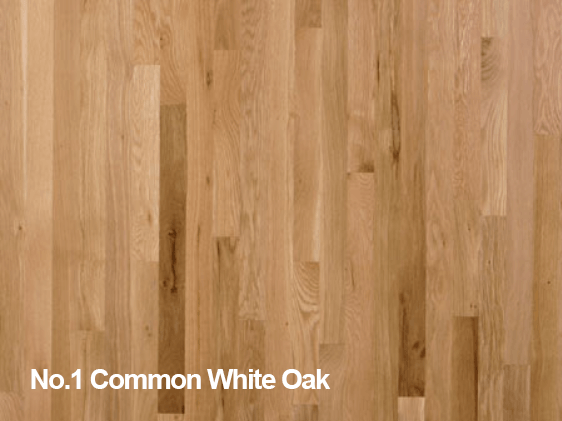 Here is a more in-depth review of each NOFMA grade for an idea of how they would look on your floors. 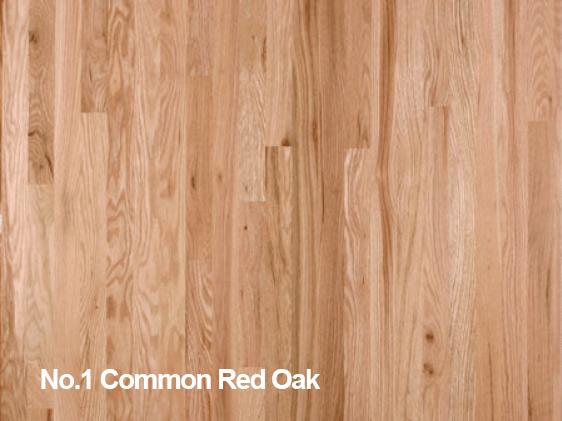 This grade of hardwood provides minimal color and grain variations for a uniform appearance to your floors. It consists mostly of heartwood to provide this even look through the entire floor. In a mix of heartwood and sapwood, the Select grade holds some color variances as well as some character grains to stand out, with a few knots and mineral streaks possible. 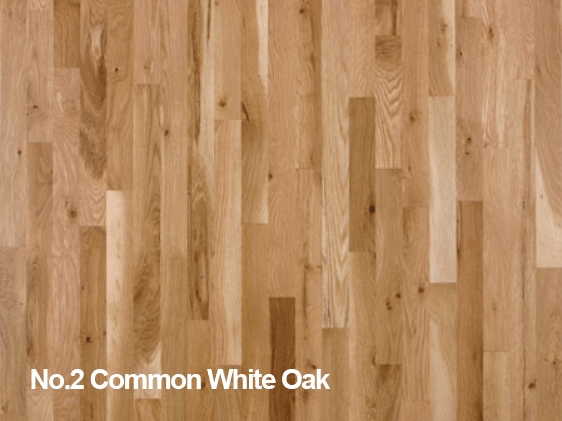 The natural floor pattern is designed to offer an interesting look to your floors. 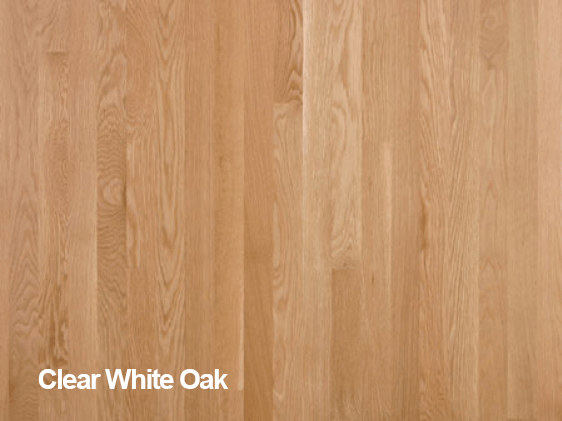 This floor pattern was meant to provide a simple but naturally beautiful look. The color differences and deep grains, along with some small character knots give the floor a wide appeal that many look for. 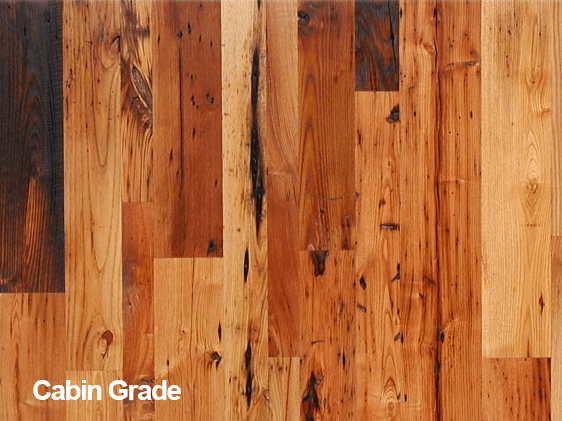 The quality of the hardwood remains steady throughout all the grades but this one caries more prominent color variations and deeper knots or other open character grooves. The combination of the wood used and the drying and machining processes give this floor its interesting patterns, although some boards may be unusable during installation. 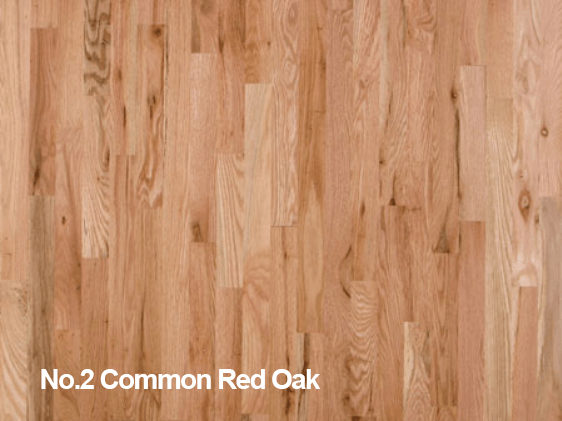 For a truly rustic appearance to your floors, Cabin Grade contains the most variance between pieces in terms of color and grain features. 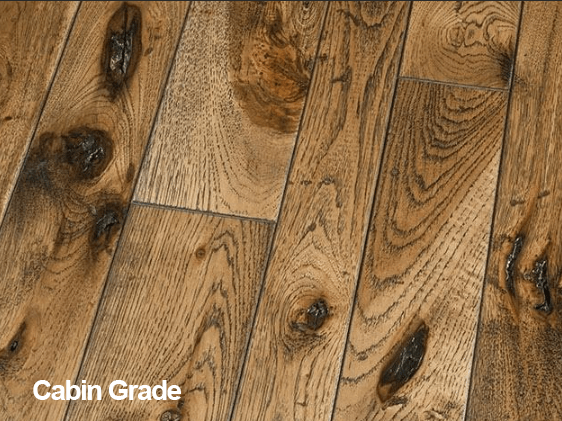 This grade may also include some pieces that have machine defects but it is all part of the floor’s charm. 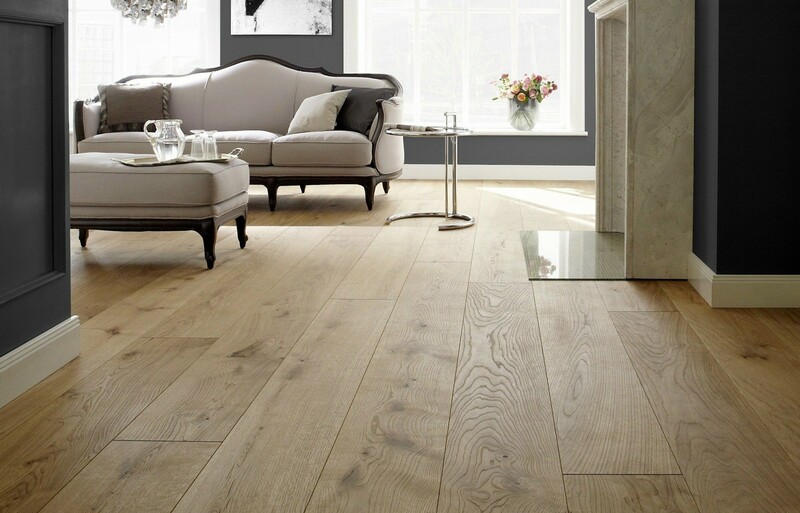 For professional hardwood floor installation that will beautify your home or office, and hardwood floor refinishing that will revitalize any room, trust Roberts Flooring Services Inc.